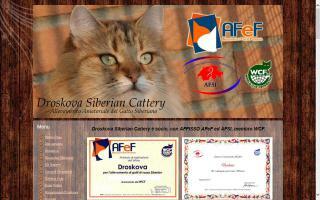 Siberian Cat Breeders Directory - O Kitty! Siberian cats from Akila Siberians have a dog's personality, are affectionate, loyal, and loving companions, and are also hypoallergenic. 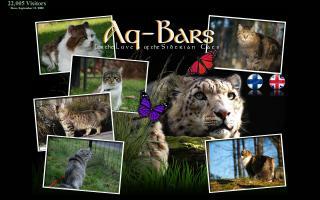 Angara Siberians, located near Boston, MA, and convenient to all of New England, is a breeder of championship Siberians breeding for health, temperament, and show quality traditional and colorpoint, or Neva Masquerade, Siberian kittens. Bienvenue à la chatterie d'Artannes. 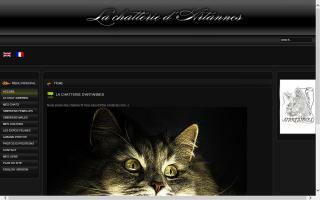 Informations sur le chat SibéRien et le chat SibéRien neva masquerade ainsi que sur mes chats et mon élevage. Specialising in Neva Masquerade (lynx point) Siberians. Hypo-allergenic Siberian colour point kittens selectively bred from Russian imported lines. Offering 'pet/companion' & 'show/alter' kittens. 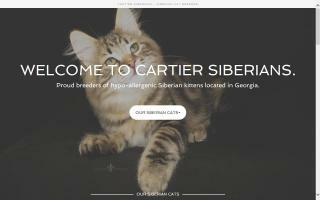 Dedicated to preserving the native Russian cat and their unique hypo-allergenic qualities & 'dog-like' charm. Priorities: temperament, health & genetic soundness. Screening, and negative, for: FeLV, FIV & PKD. Written guarantee and after-sales support. Inquiries always welcome. Georgia breeder of hypo-allergenic Siberian kittens. Information on the Siberian cat breed, including Siberian kitten pictures, how to care for a Siberian kitten, available kittens, and why you should buy from a reputable breeder. Siberian cats and Neva Masquerade. We have 1 or 2 times a year kittens for sale. We are members of Saint Pro Cat. 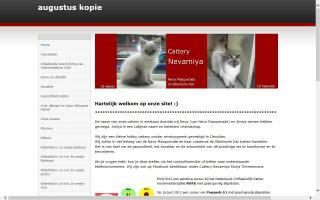 Siberian kittens for sale at Cica Cattery. 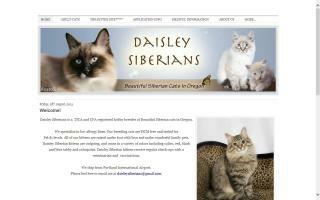 If you are looking for a Siberian kitten, this is the Siberian cattery for you! Allevamento amatoriale del gatto siberiano ad Ornago (MB). 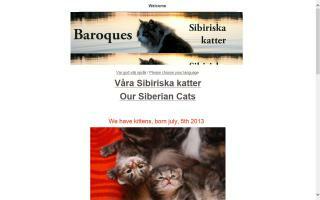 Lovingly home raised Siberian kittens in southwestern Ontario. TICA reg'd. Champion lines producing various traditional colours, including silver, golden, brown, red, and tortie. 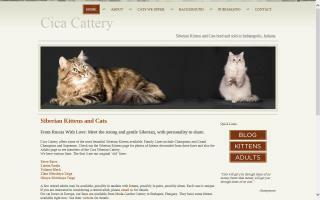 Healthy, happy and humorous Siberian cats and kittens to warm your heart, home, and lap. Our beautiful Siberians descend directly from pure Russian Siberians. We import for health, low inbreeding, and the proper forest cat look. 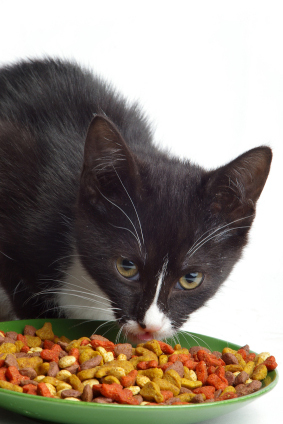 We care for your kitten just the way you want - the best food, playmates, toys, and climbers, embraced by family, and with plenty of space to run and play. We have the true traditional Siberians in browns, torbies, silver, and blues that you are looking for. We are here for you not only when you are adopting, but afterwards, for the life of your cat! 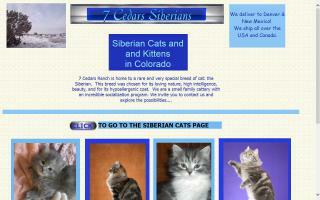 Siberian cats and Siberian kittens from Fuzzy Siberians of Colorado, a Siberian cat breeder. 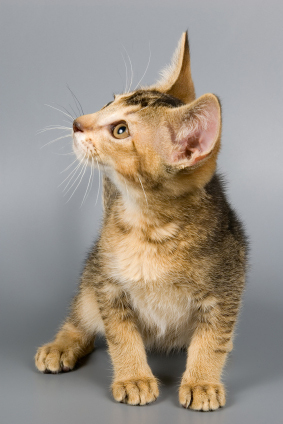 hypoallergenic cat with a dog's personality. 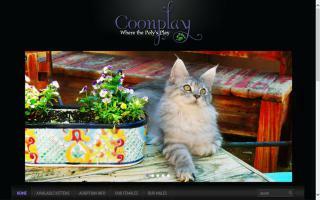 Affectionate, loyal, and loving companions from a top Colorado cat breeder.